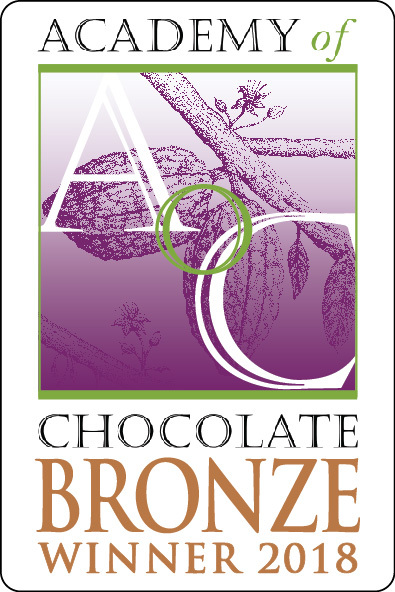 It's a long journey from the Cacao tree growing on farms in filtered sunlight to the Chocolate made just for you. 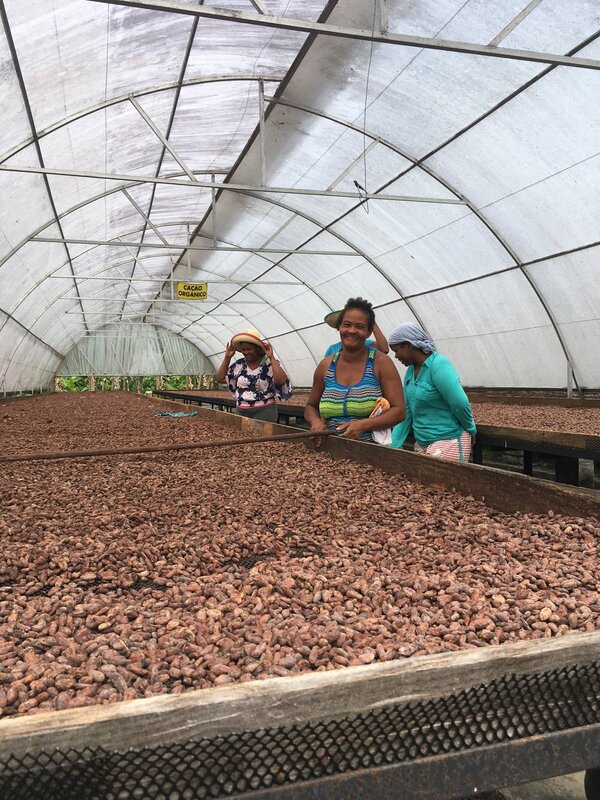 Cacao organically grown and cared by our friends who are passionate farmers that love chocolate as much as you do and are committed to make the world a better place by mindfully farming and maintaining the natural balance for the future health of their community and yours. 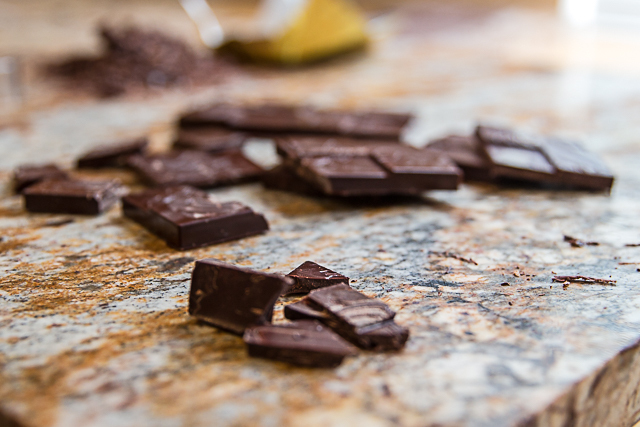 Since ancient times, chocolate has been an revered as a food of ritual, pleasure and connection. 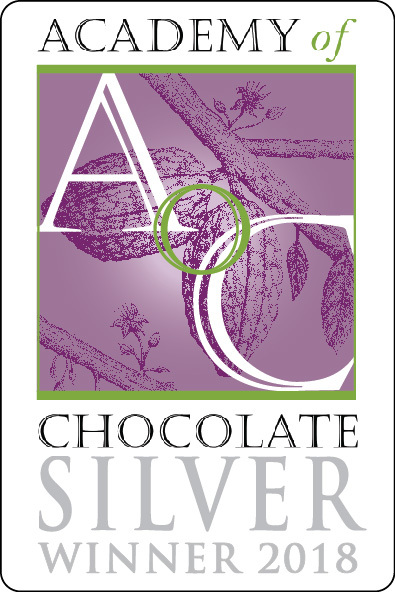 Today we proudly continue our traditions by bringing you pure and naturally made chocolate as it was always meant to be. Tasting good is a minimum requirement for flavor. 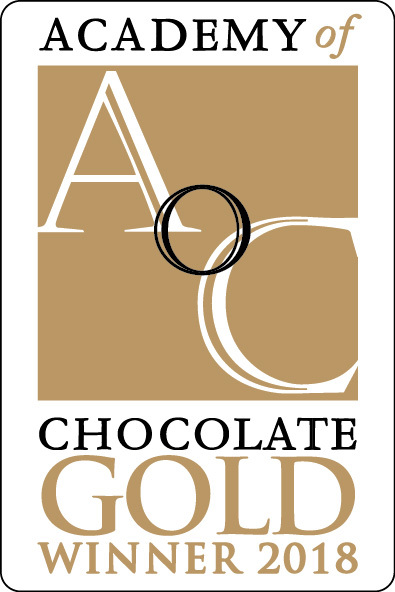 We strive to transform amazing cacao into drinks and bars that please in indescribable ways. Flavors invoke feelings almost beyond description and have layers of history that travel across time and transport you to wonderful places you may or may not remember. Flavors that know goodness and culture, remind us of what we love about life.